Want to sell diamond jewelry in Massachusetts? 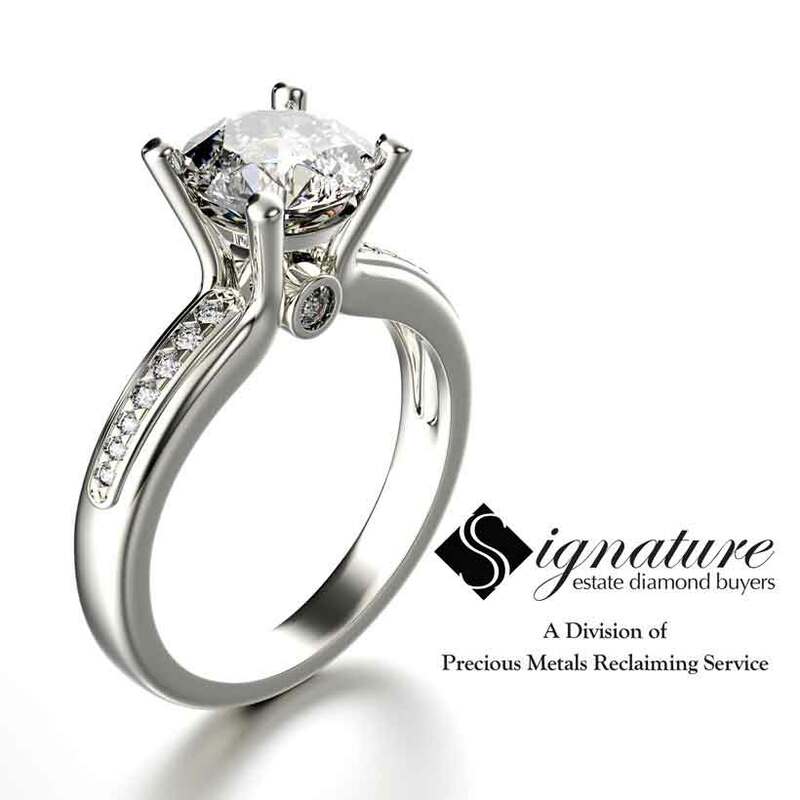 Customers throughout Massachusetts trust us to pay the best value around for their unwanted diamond jewelry, loose diamonds, diamond rings and more. 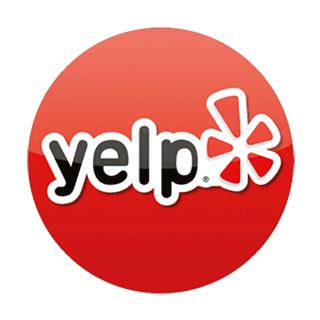 We work with customers throughout Massachusetts who want to sell diamond jewelry direct. We provide you with a comfortable, no-pressure, diamond selling experience at our Massachusetts location. 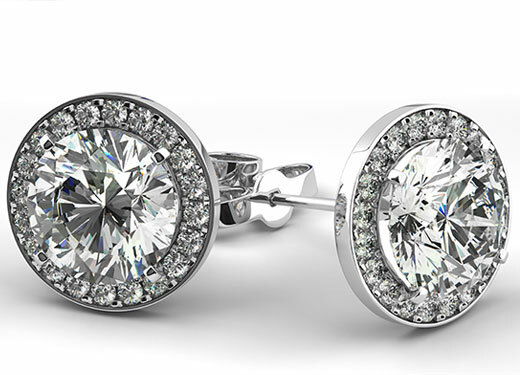 Our diamond buyers in Massachusetts will be able to quickly and accurately evaluate, grade and pay you on the spot when you sell your diamond jewelry. 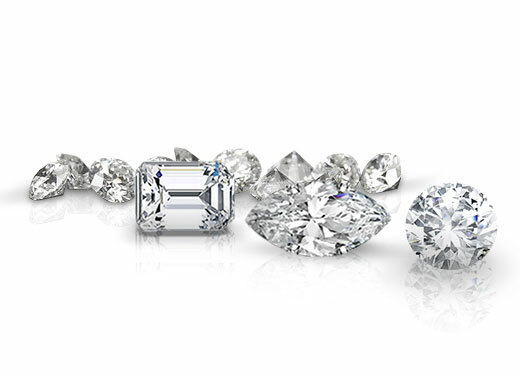 Our diamond market connections and experience allows us to offer you top-dollar when you sell your loose diamonds, diamond rings and fine jewelry containing diamonds in Massachusetts. Whether you want to sell loose diamonds, diamond jewelry or unique estate and period jewelry, our Massachusetts diamond buyers are here for you. Customers throughout Massachusetts rely on our expert diamond jewelry buying specialists to pay you more for your diamonds. Or you can take RT 93 to RT 138 to Washington Street. We are also a short walk away from the Canton Junction Commuter Rail Station just a short train ride from South Station in Boston. 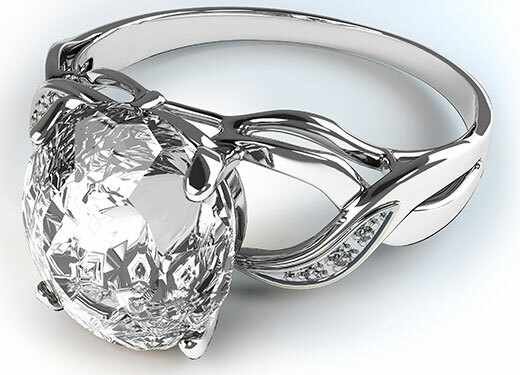 Our diamond and fine jewelry market experience and connections allows us to pay you some of the best prices around. Or use the form below to email pictures of your jewelry and diamonds. 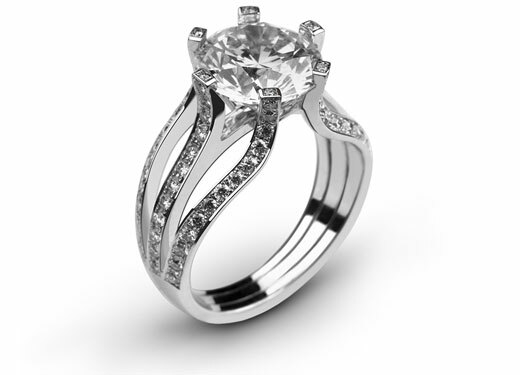 We specialize in purchasing diamond rings of all sizes, colors and clarity. Our GIA Certified diamond buyers and graders have the experience and diamond market knowledge necessary to offer you the best price when you sell your diamond ring in Massachusetts. We work with clients throughout Massachusetts who want to sell diamond jewelry direct. We have the diamond market experience and knowledge necessary to find the best buyer for your diamond jewelry. 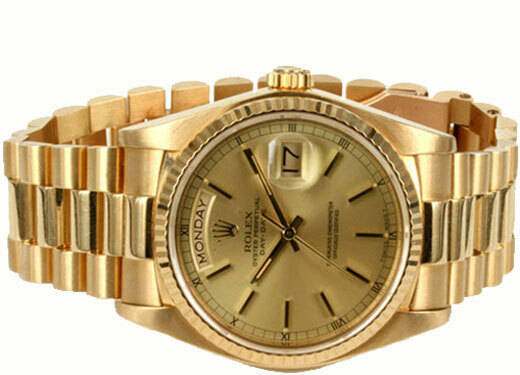 When we are able to find the best buyer for your piece you are able to get paid more when you sell your diamond jewelry. Our Massachusetts diamond jewelry market experts will help you through the entire diamond jewelry selling process. Keep up with us on Facebook, Twitter and Google Plus, where we share interesting stories about diamond jewelry, estate jewelry and more. 253B Revere Street Canton, Massachusetts. All Rights Reserved.